No one personifies the qualities of dedication, perseverance, and hard work more than coach Dave. 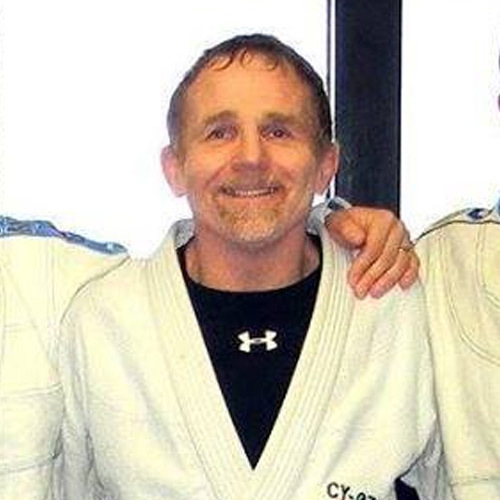 Dave achieved his black belt in September, and teaches the BJJ Beginners class. Whether you’re a white belt learning the basics, or an upper belt whose focus is on mastering them: Dave’s class should be top priority.